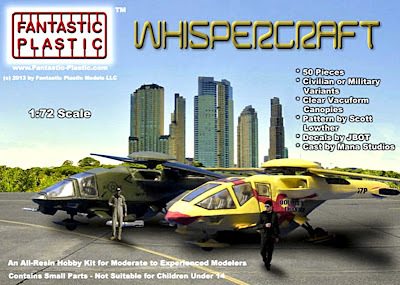 California-based Fantastic Plastic has just released a new 1:72 scale kit of the Whispercraft, a fictional helicopter that featured in the 2000 sci-fi movie, The 6th Day. 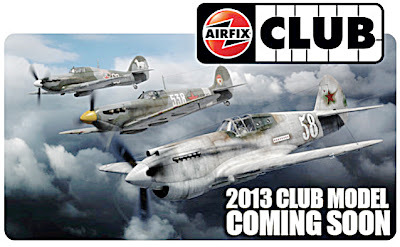 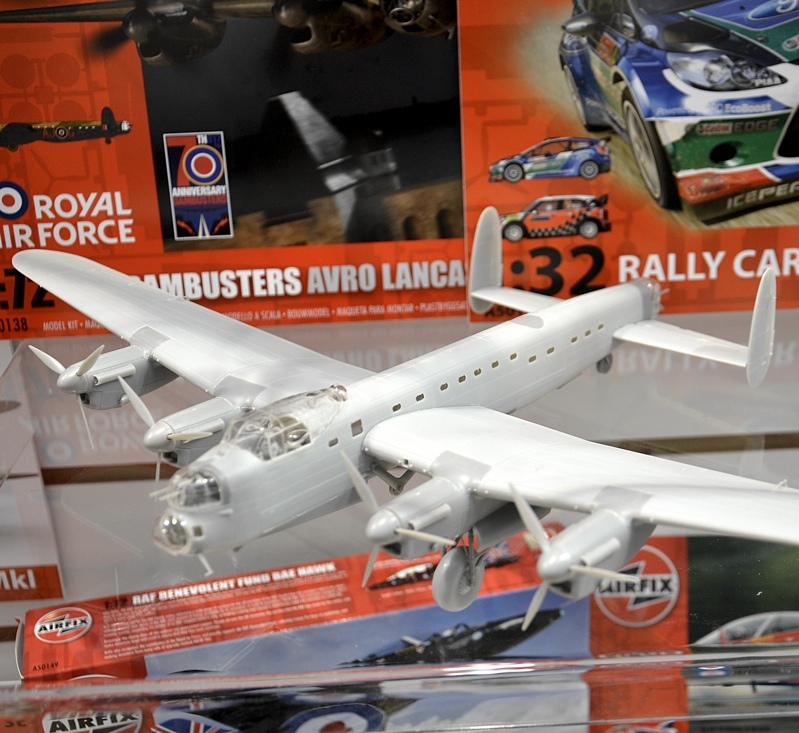 When Hornby acquired Airfix, it got Humbrol as well, providing an ideal addition to Hornby’s modelling portfolio, for Humbrol is one of the world’s major model paint and accessory manufacturers. 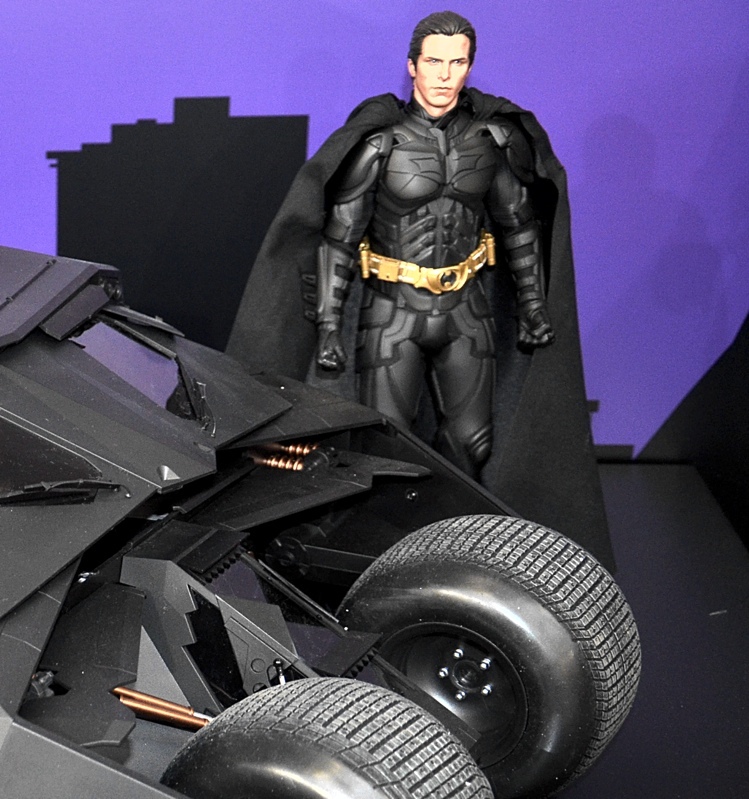 Amerang is one of the main UK importers for a wide range of companies that make ‘Comic Book Collectibles’, figures of famous fantasy faces, ranging from Batman to Iron Man and many more. 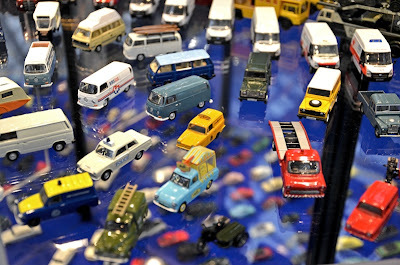 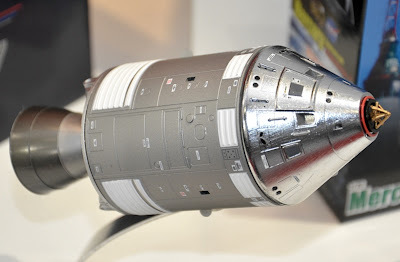 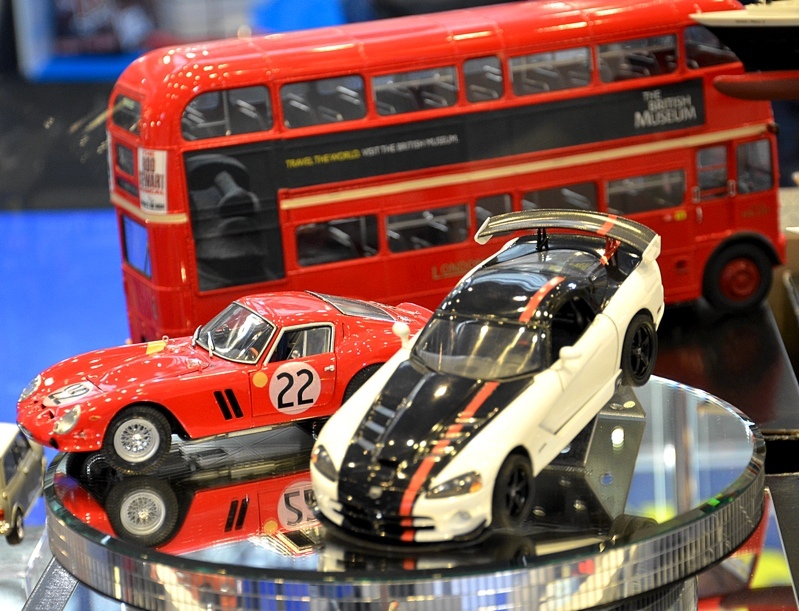 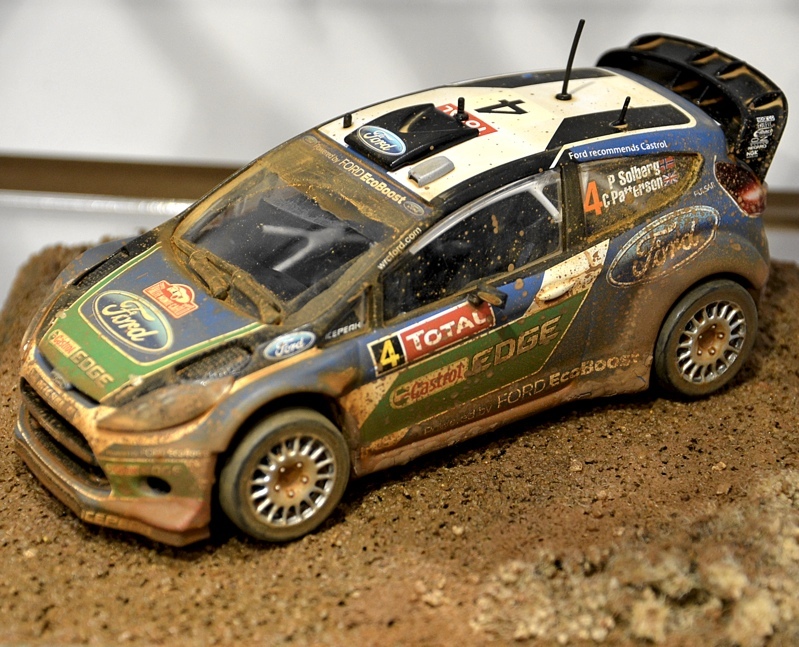 There were not that many specialist ready-built manufacturers at the 2013 London Toy Fair, but one of the best-known is Oxford Diecast, a 10-year old company that makes a wide range of vehicles. Here’s an interesting piece of transnational cooperation: Tamiya and Italeri in league to produce an operational standard V-22 Osprey with a unit marking decal set for Okinawa deployment. 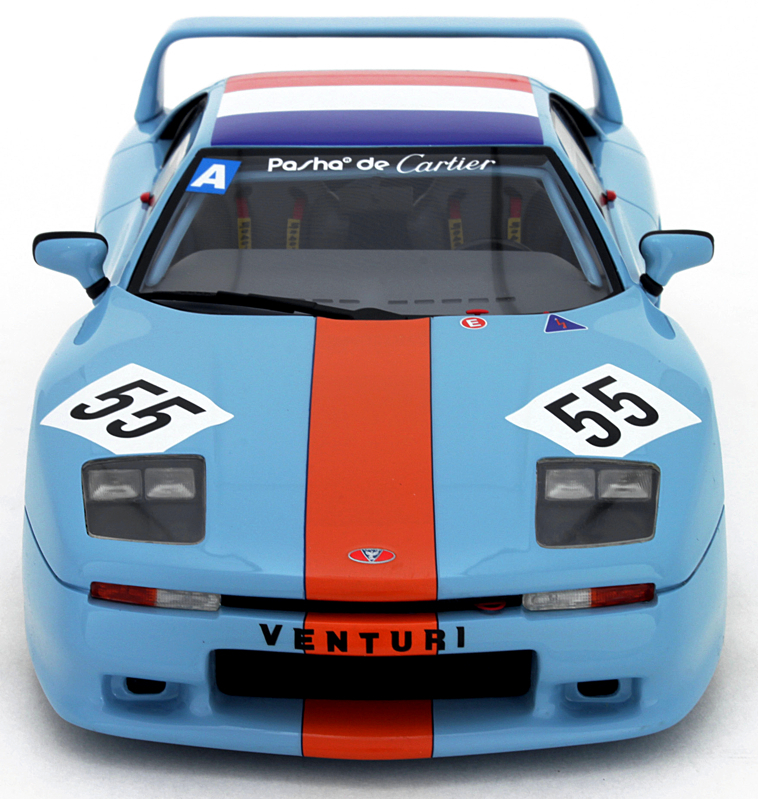 The successful Limited Edition outfit OttOmobile has some interesting car choices coming up shortly, starting with a rare racer, the Venturi 400 Trophy, to 1:18 scale. 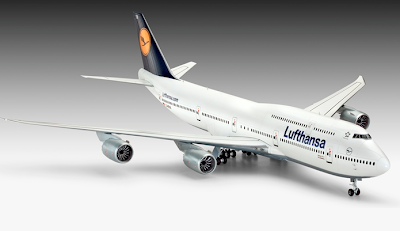 Jetliner fans can come up to date with this 1:144 scale model of the latest Dash-8 version of the venerable Boeing 747 Jumbo Jet. Here's a good example to show that it's well worth keeping an eye open for interesting stuff, even in non-model emporia, as we found out this weekend. 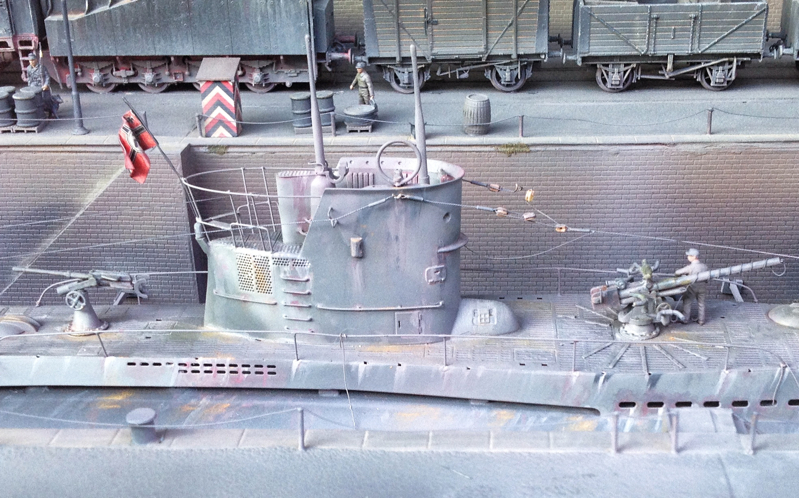 Here, among the bric-a-brac of a Cotswold antique shop, was a beautiful World War II diorama. 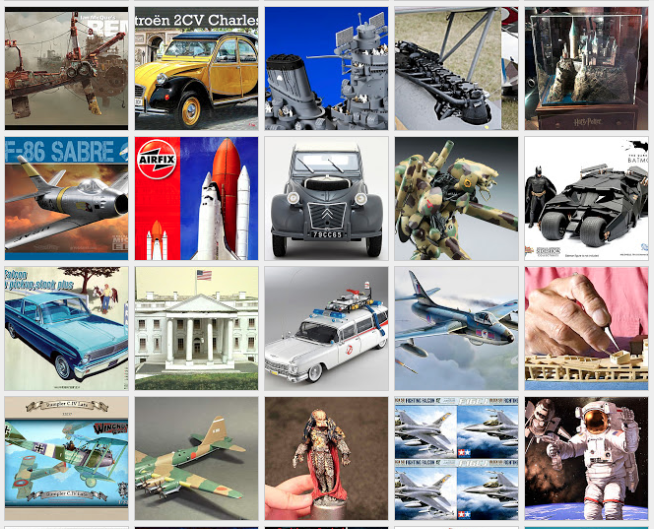 Here's a reminder that our 'Scale Model News Xtra' compilation site is available at the click of a button on the top bar. SMNX is proving very popular, so here are some guidance notes for iPad and other tablet users. 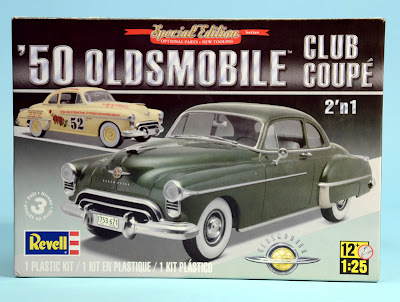 The long awaited Revell 1:25 scale 1950 Oldsmobile ‘Rocket 88’ Club Coupe 2'n1 kit has finally arrived, and it looks to have been well worth the wait. 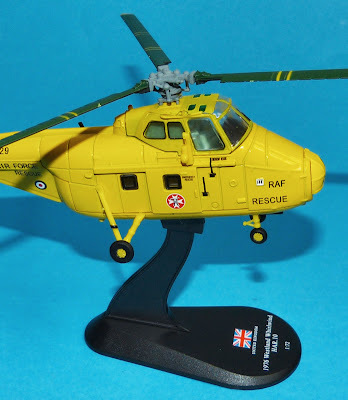 Here’s the latest in the Helicopters series we featured at first publication in September 2012. This one features a Westland S-55 Whirlwind, finished in the bright yellow markings of Royal Air Force Rescue. We've got ourselves a copy of the 2013 edition of the Batman Automobilia partwork, and reckon it looks every bit as good as the first version, last published in March 2011. 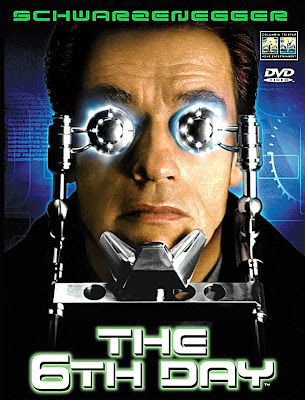 Computer tech has changed a bit since then, so there's now a free App for your iPad that's available to download from the Apple iTunes Store. Batman lovers - did you miss out on the first-pass of this excellent ready-built series, featuring Batmobiles old and new? 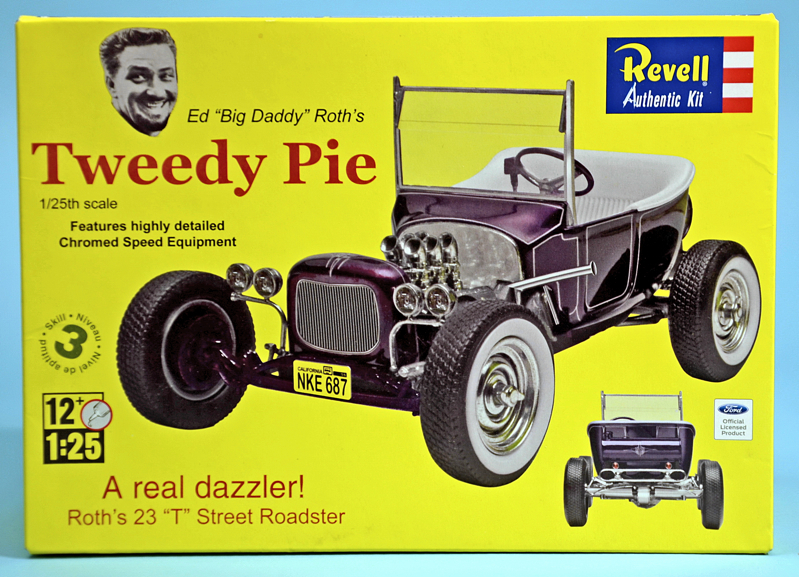 If so, then head straight down to your local newsagent, where Number 1 in on sale as a slightly modified series reissue. 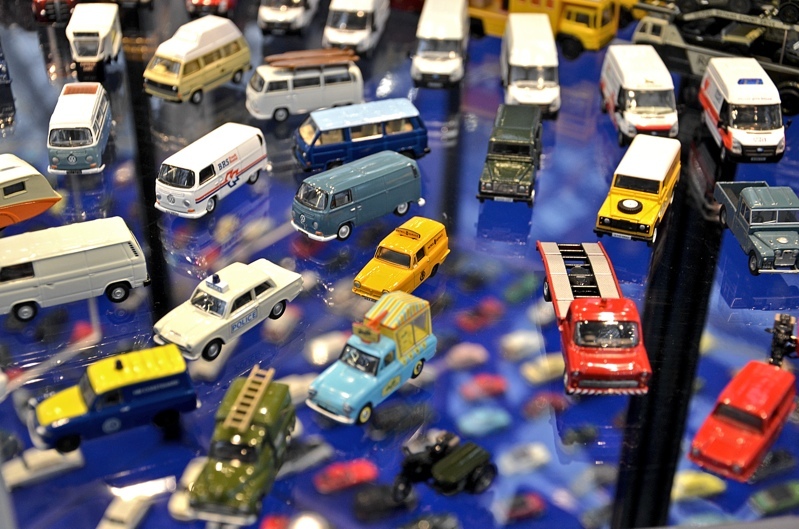 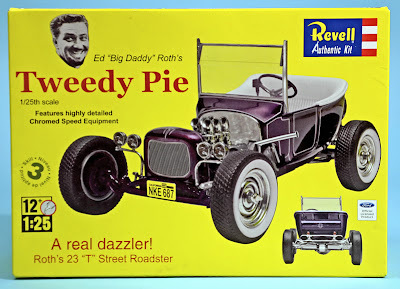 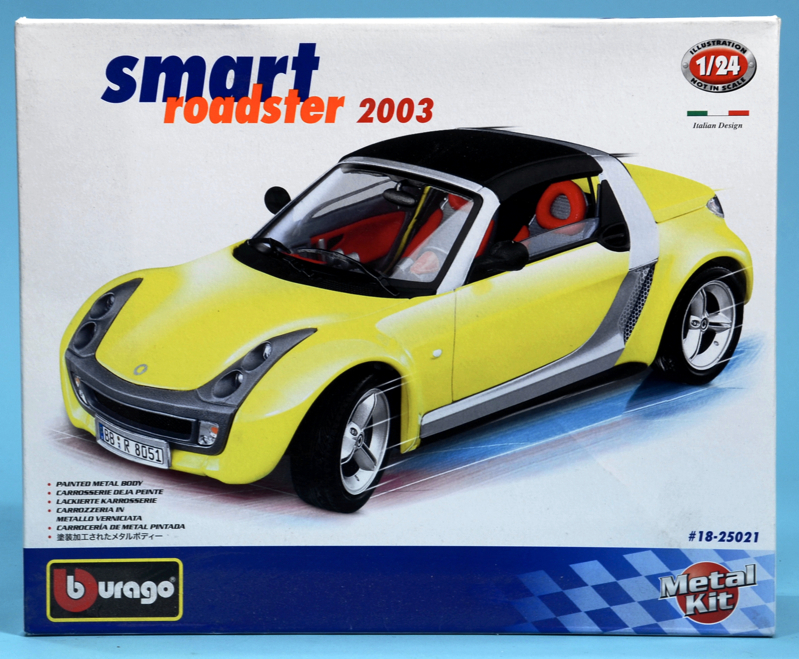 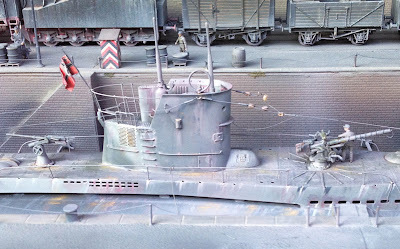 Most plastic car kits can be approached in a similar way, whether the subject is a simple snap-together model or an intricately detailed miniature. 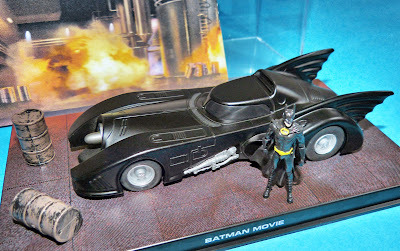 Ninety nine percent of the time, the boxed plastic components are polystyrene, so materials, techniques, and final look are fairly similar, whatever the starting point.